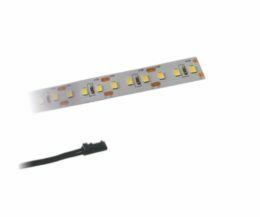 Even without a housing, PCBs provide the user with several opportunities to create lighting. They can for example used as backlighting for panels, beds, displays or living rooms. 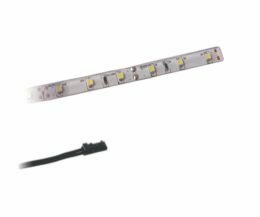 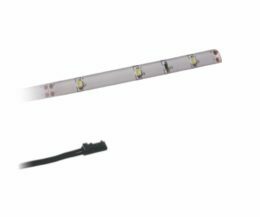 You can chose from variable amounts of LEDs, different lightcolours and optional water resistance. 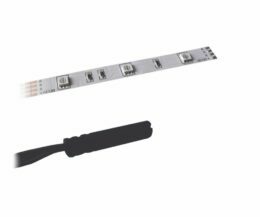 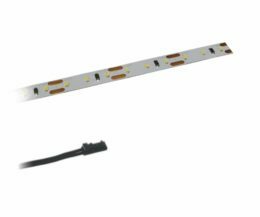 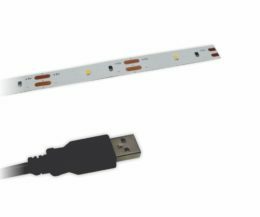 They will fixed using the double-adhesive tape on the PCB or in combination with one of our LED profiles.